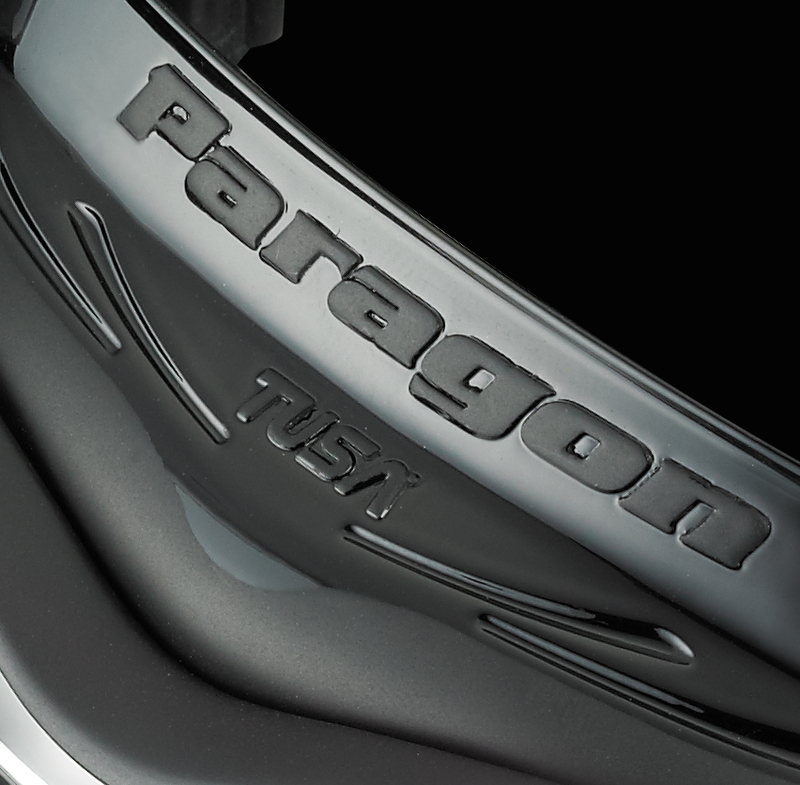 TUSA Paragon | Diving Perfected. 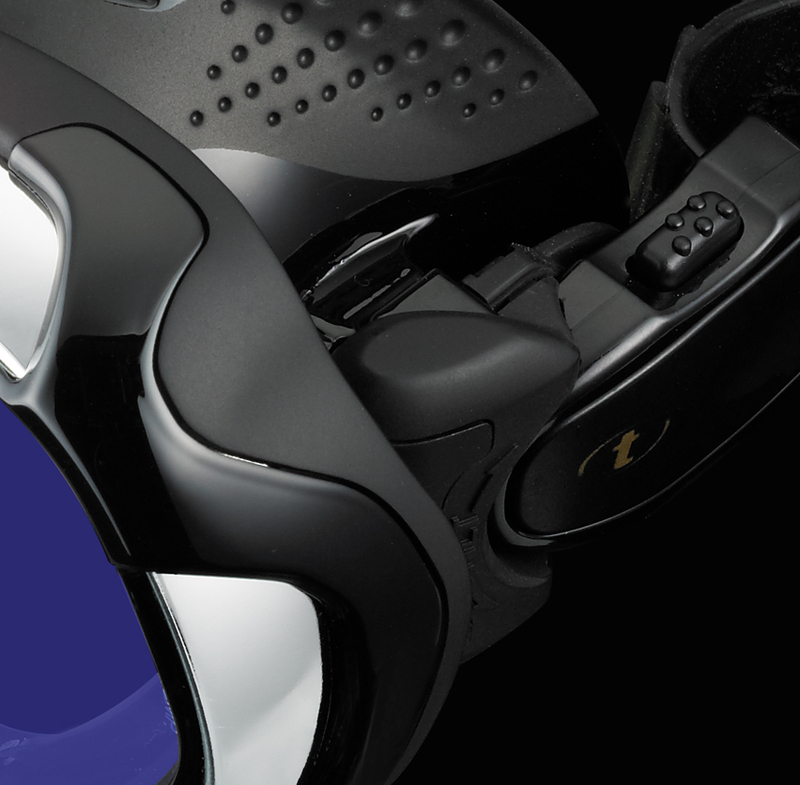 UV 420 Lens Treatment protects against	harmful high-energy visible (HEV) light and its	potential to damage the Retina. HEV light is not	just present on sunny days, but overcast days	as well. 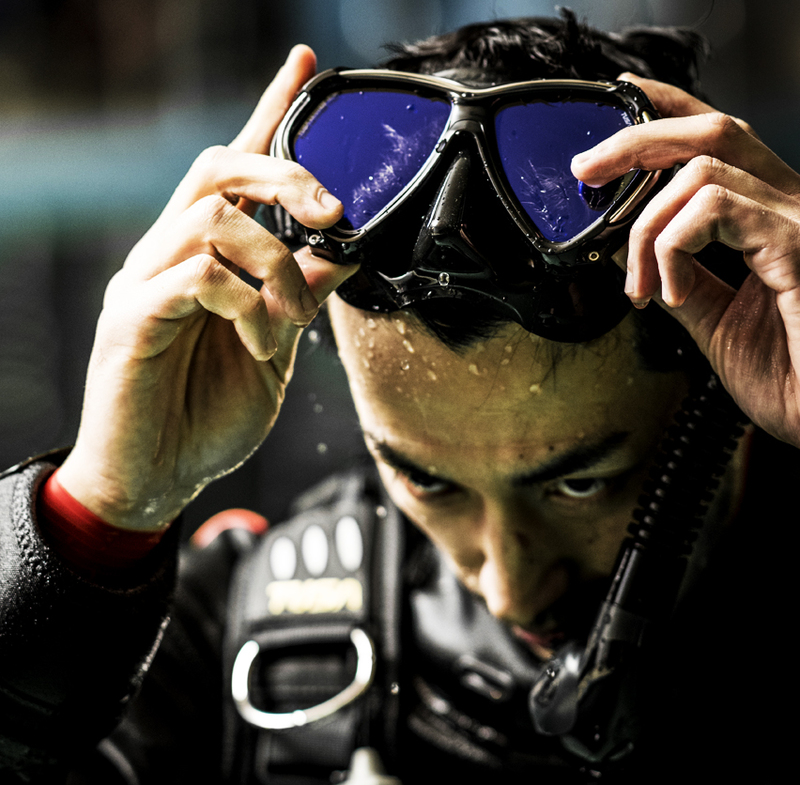 Therefore, it is extremely important to	protect your eyes against UV and HEV light in	all weather conditions when diving. TUSA’s Anti-Reflective (A/R) Lens Treatment decreases internal and external reflected light. 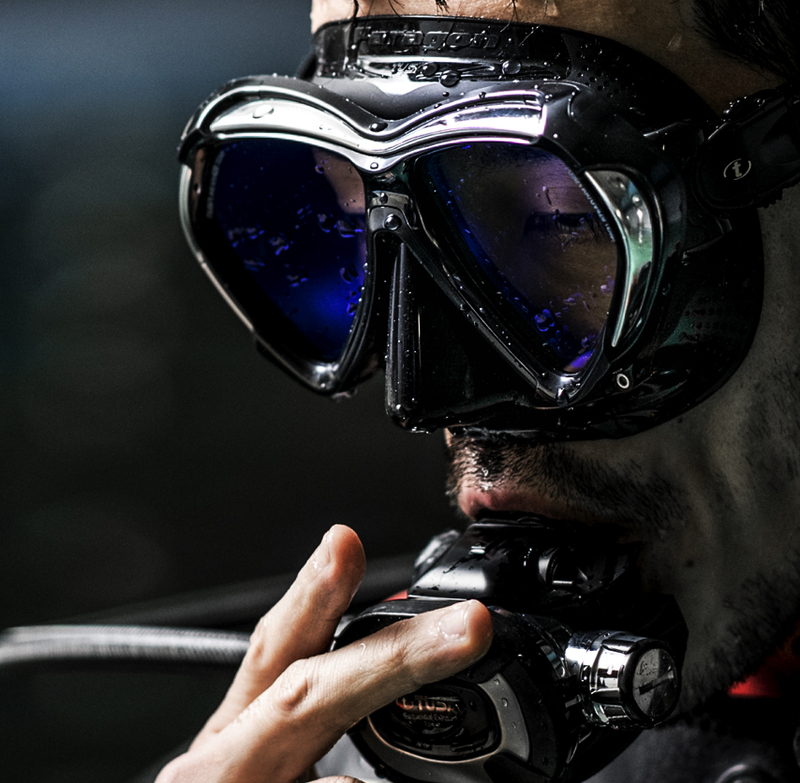 CrystalView Optical Glass lenses provide superior clarity, color, and transmission of light over standard glass lenses used by the competition. Up to 15% of available light can be lost with a standard glass lens due to impurities and reflectivity. 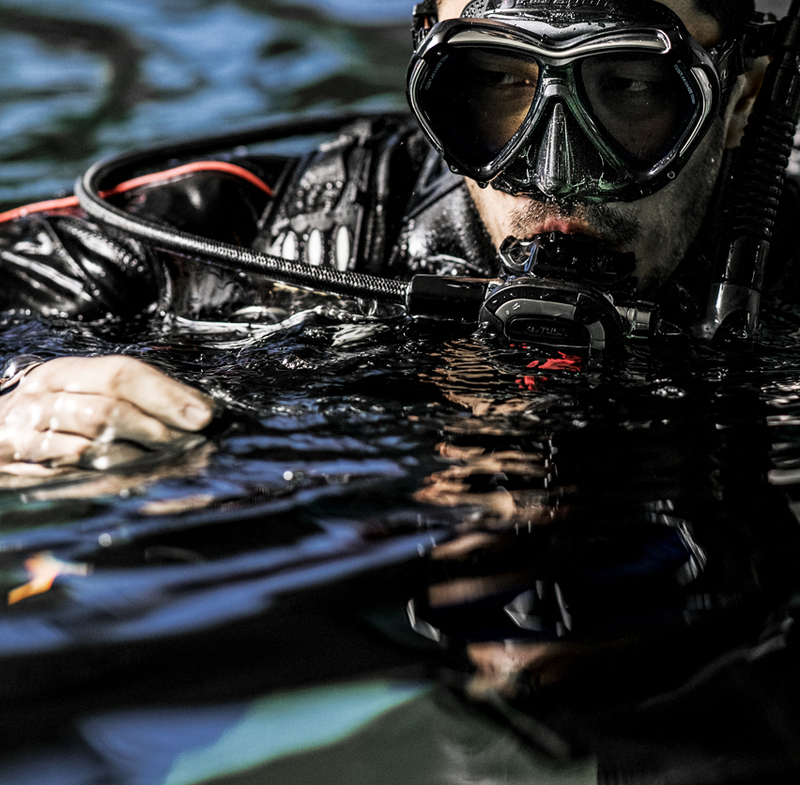 TUSA’s CrystalView lenses transmit up to 95% of available light to the diver for clear crisp vision. 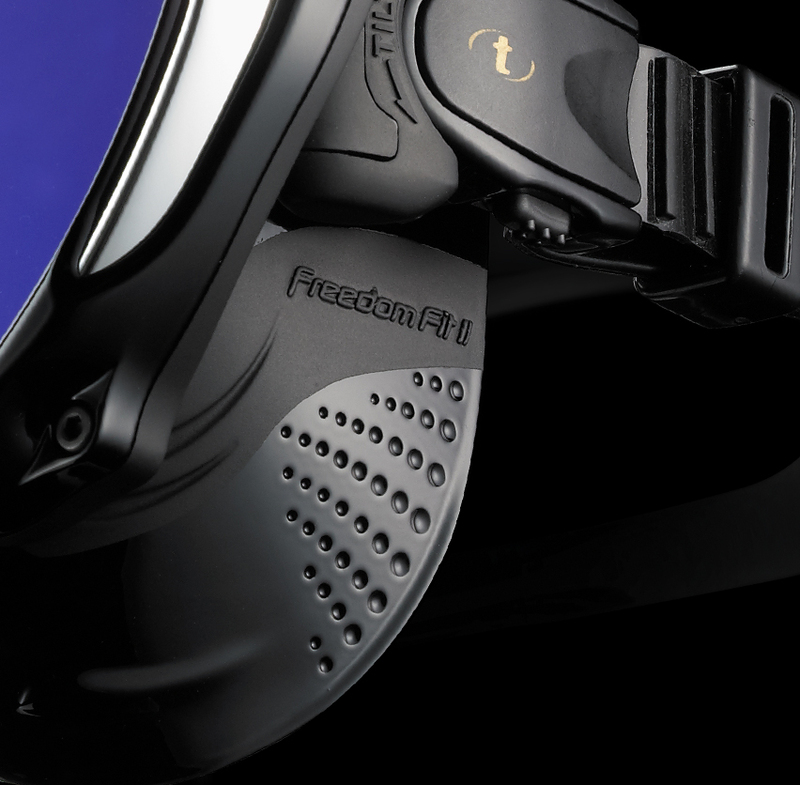 CrystalView lenses are used in all PRO models masks. Copyright 2019 Tabata Co.,Ltd, All Rights Reserved.